We worked a lot on our communication. That's why it worked so well. We talked a lot. Each time we had something on our minds, we said it. We always knew what the other was thinking. We never hid anything from each other. We have been working like this for 6 months - we didn’t start three weeks before departure. 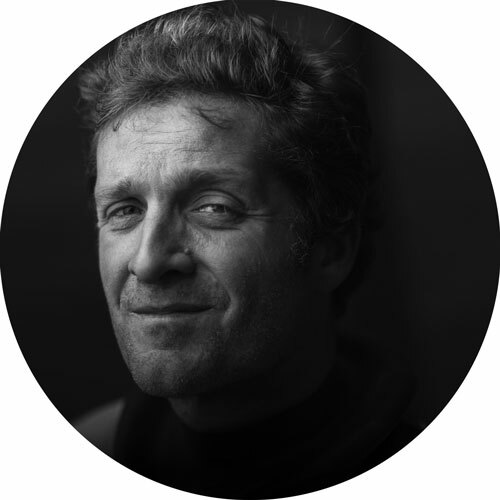 Being very impressed with the idea of sailing an Imoca, I first imagined working with a mature man who would already have done the Vendée Globe. But soon I realized this reflex was only stemming from my fear. 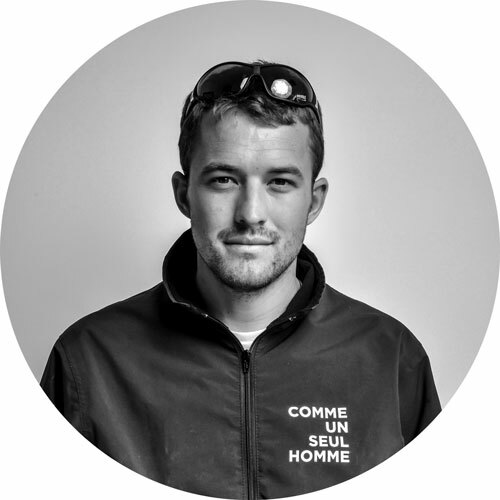 At 25 years old, Sam didn’t have any experience on an Imoca but he did know how to manage big race boats very well. 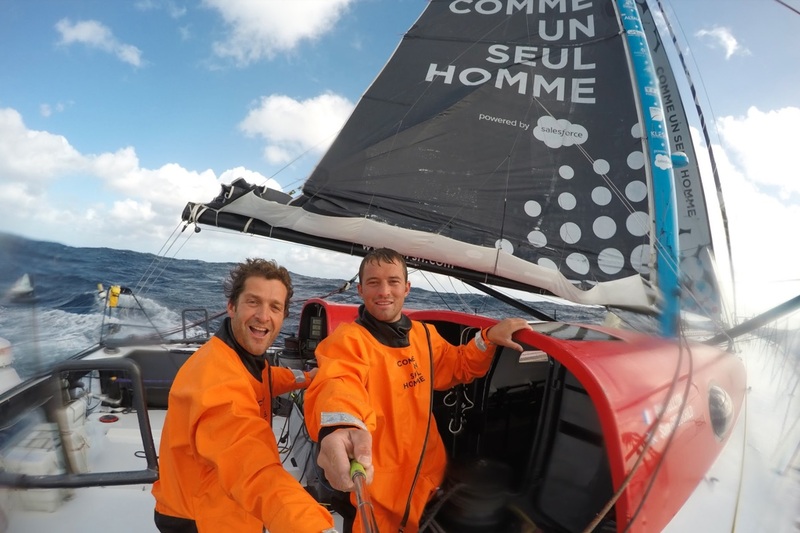 He was a very promising offshore racer. He especially had a crazy will to make this common project succeed. We had the essential in common.